Jilly Eddy reads lips. But not to interpret speech. 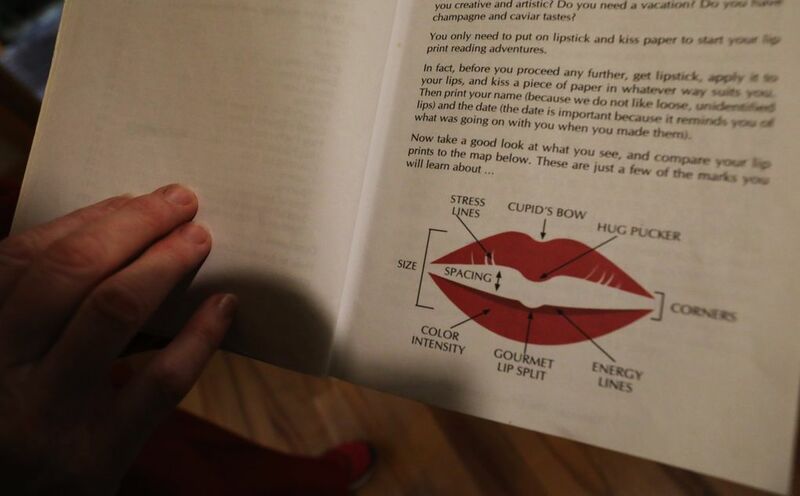 A book she bought in 1981, “With Love From … A Collection of Celebrity Lipographs” with the full-blossom imprint of Mick Jagger’s lips, took her to this career. When singer Johnny Cash was in Bellingham for a book signing and performance in 1986, Eddy had a limo and was asked by the bookstore if she wanted to chauffeur him around. 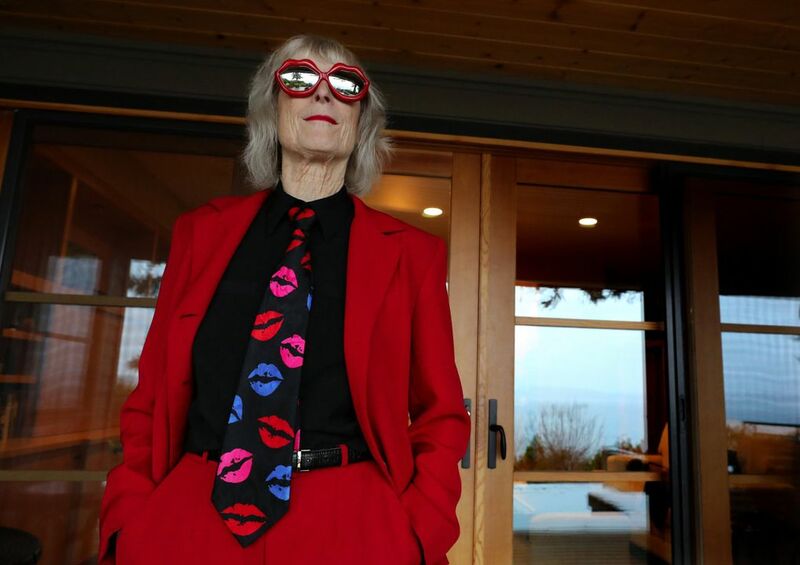 She sold appliances at Sears full-time, but had a side business, Lips Limousine Service. Driving for the Man in Black sounded like a good opportunity, so she picked up Cash to take him to Village Books in Fairhaven. She asked him for a lip print. 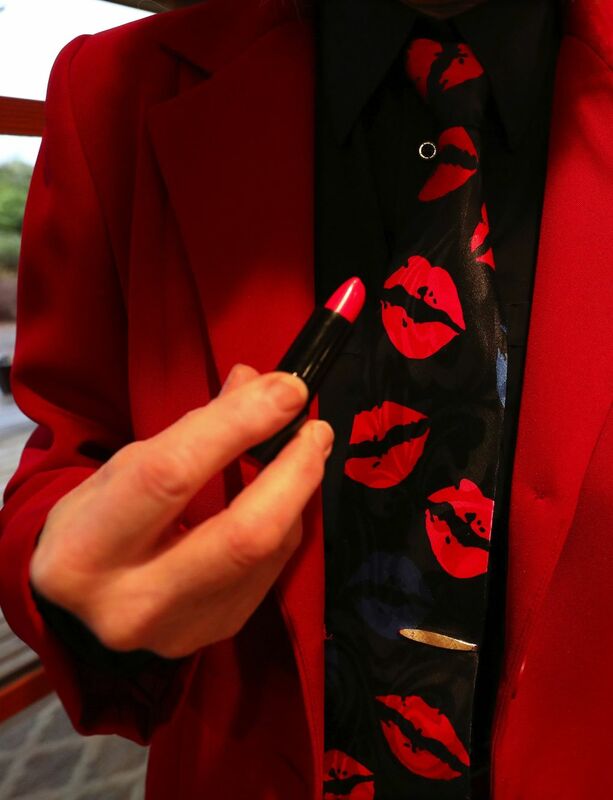 “But I don’t wear lipstick,” Cash told her. She said she’d put on some and “he leaned up to the driver’s compartment and I kissed him.” But the lip print didn’t turn out very well. They’re light and barely readable. 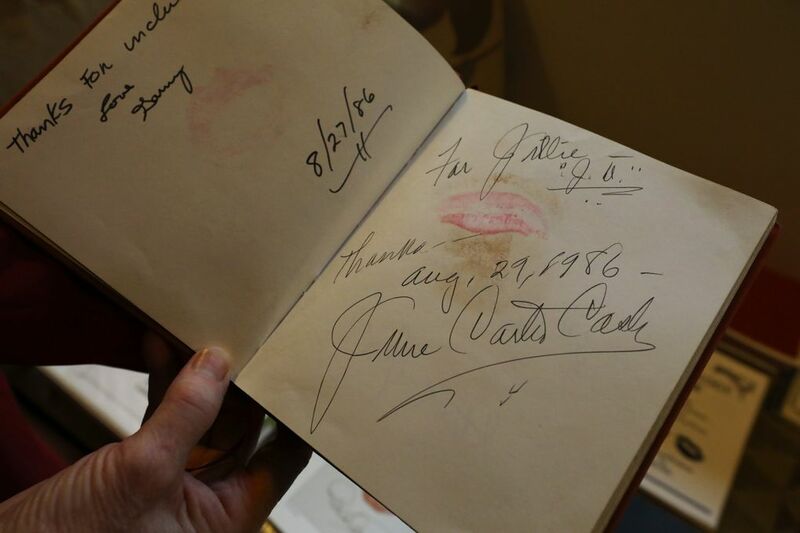 But the next day, his wife, June Carter Cash, left better prints in Eddy’s book, along with a smear of makeup. 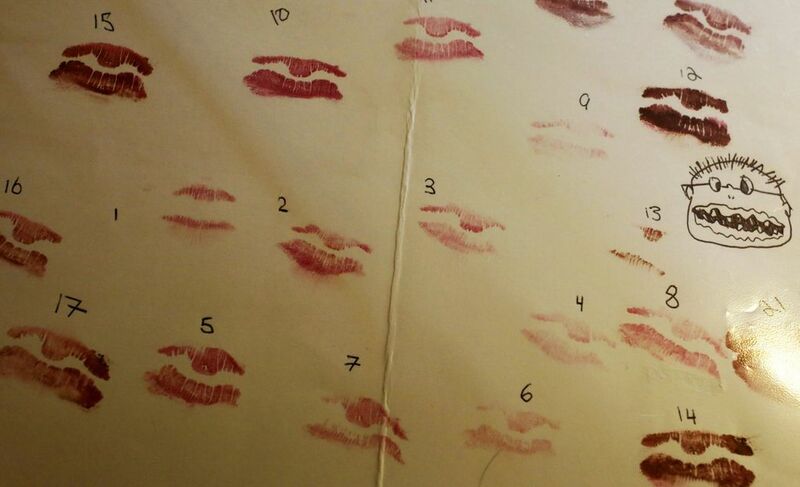 The collecting of lip prints led to Eddy founding “Lipsology,” the study and interpretation of kisses on paper. “I decided to see if the prints had something to say.” Reading them became her full-time pursuit. 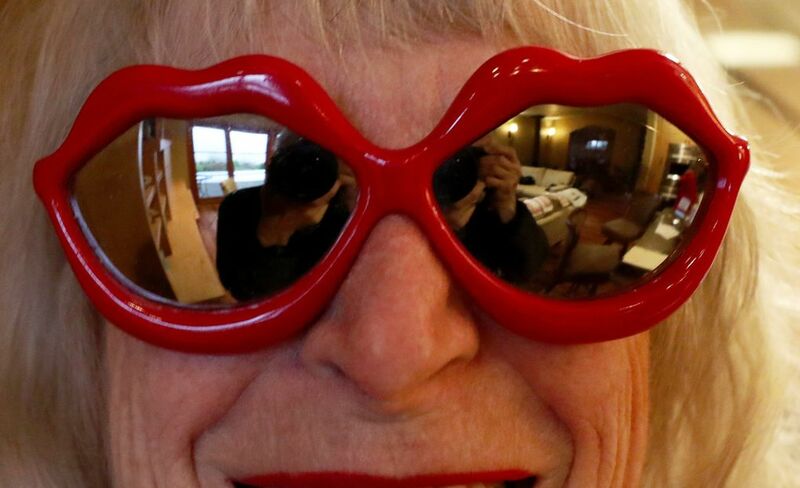 “My first paying gig was in 1991 — $50 at the Sunset Beach Club in California.” Her mom and dad were there along with maybe two or three dozen people. They would line up and kiss a sheet of paper. Eddy would analyze the imprint as the person waited. The upper lip, Eddy says, is how others perceive you. 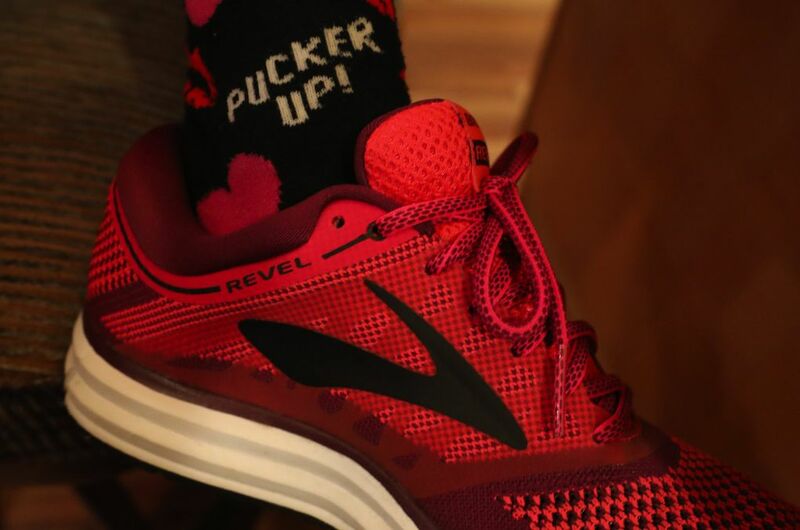 The lower lip is your private side. She’s developed 25 categories and 100 subcategories. 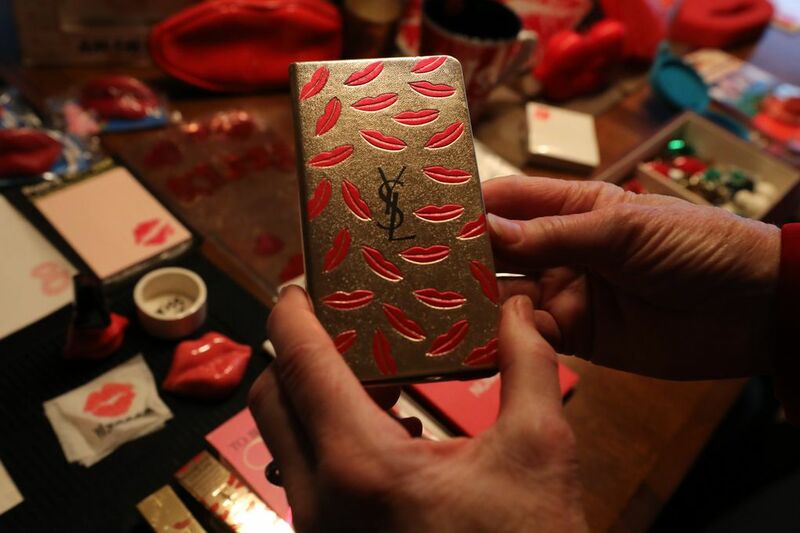 When her collection of lip prints passed 10,000, she stopped counting. Her clients and appearances include corporations, schools, magazines and clubs, with more than 120 listed on her website. 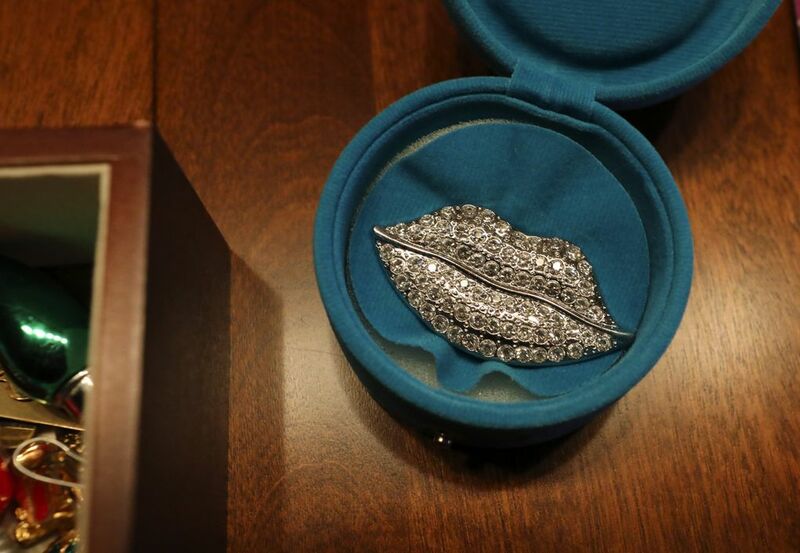 She’s developed a book of her craft, teaches others Lipsology and has certified eight other lip readers. Next, there will be retirement in the early part of 2019. 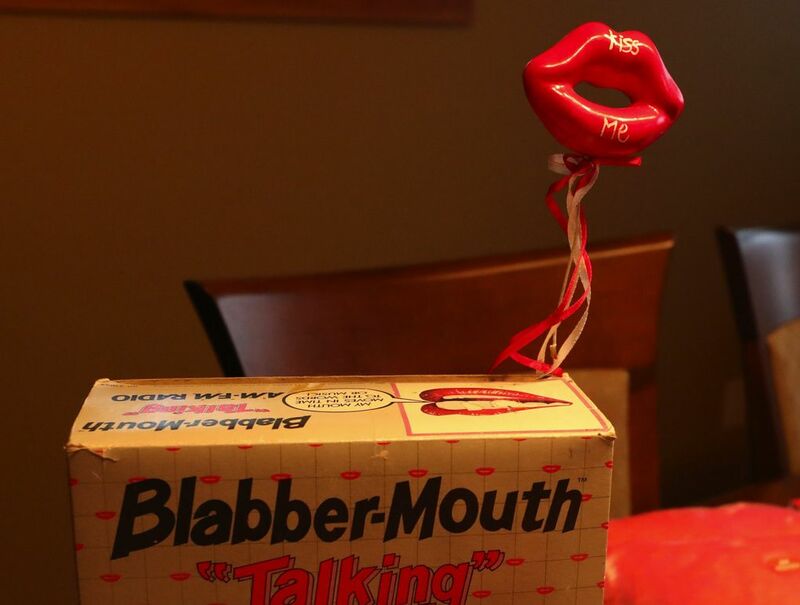 But, if you’ve ever met Jilly Eddy, you know her lips will never be sealed.